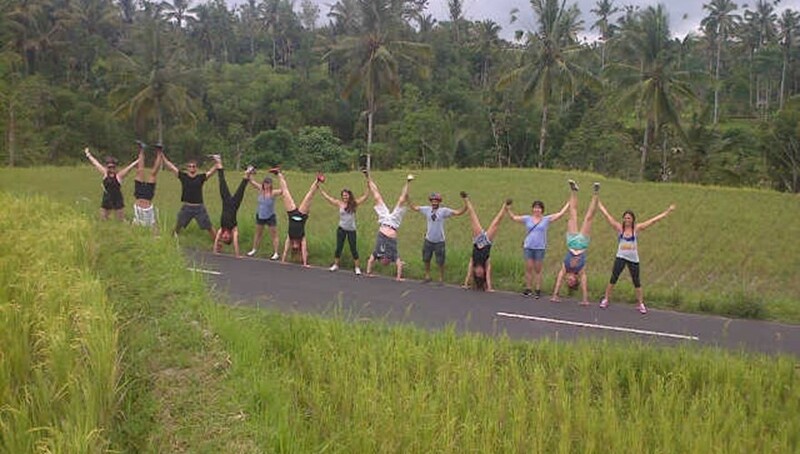 Tour started from Ubud. 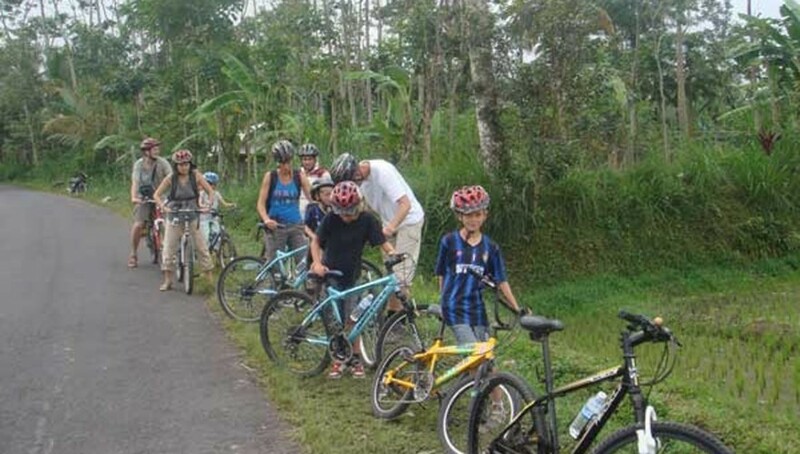 A fascinating downhill cycling tour from Mount Batur (Kintamani Village) and through the quiet back roads of Bali's beautiful countryside. You will visit a wood carving workshop, temples, coffee plantation, and rice paddies fields. Experience local fruits, vegetables and herbal teas. Tour started from Sanur, Kuta, Nusa Dua, Seminyak, Jimbaran and Cangu area. A fascinating downhill cycling tour from Mount Batur (Kintamani Village) and through the quiet back roads of Bali's beautiful countryside. You will visit a wood carving workshop, temples, coffee plantation, and rice paddies fields. Experience local fruits, vegetables and herbal teas. A fascinating downhill cycling tour from Mount Batur (Kintamani Village) and through the quiet back roads of Bali's beautiful countryside. You will visit a wood carving workshop, temples, coffee plantation and many rice paddies fields. Experience local fruits, vegetables and herbal teas.